Sony is a very big name in the field of electronics. It is a big name in television, mobiles and so in computers. Sony Laptop is best and performs with great speed and efficiently. Sony laptops comes in may series and many models are available in the series. Our Sony laptop service center in Chennai provides service for all models of Sony laptops. We have both options of carry in services and also our center provides onsite service / doorstep service. Doorstep service which is known in service center terms as onsite service benefits the customers. Although on our part it is very difficult because the customer's place sometimes are very far away from our center. Sometimes the customer asks the service to be done in the evening when they come from their work. We strive hard to provide good quality customer satisfaction to the customers. We do all it takes to give the service on the same day of the enquiry. In harsh conditions, in bad weather and in heavy traffic we go a long a way and take hard steps to give service at the customer's place. Our Sony laptop service centers in Chennai has been providing work all over city so you don't need to worry. 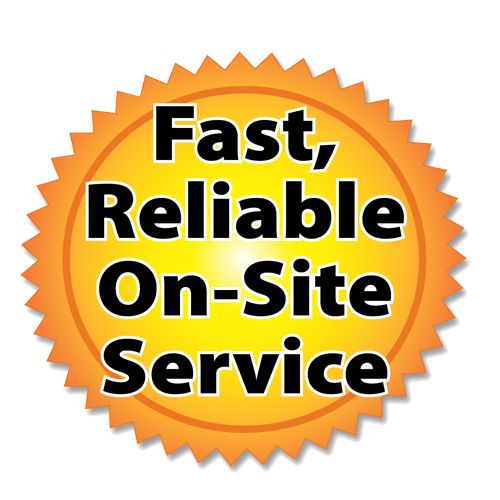 Just pick up the phone and give a call to our service center and we will respond very quickly. 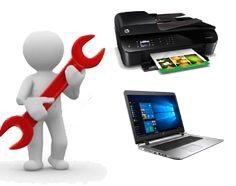 Our Sony laptop service centers provide general service and also upto chip level servicing. No matter whatever the problem with the laptops just give a call to our service center and get if fixed. We provide AMC which is called as annual maintenance contract for residence as well as for offices. We have different plans which covers different features. All the plans are extremely beneficial for the customers. our work pattern is different unlike other companies who provide service when the computer is not working. But when you sign into amc with our Sony laptop service center in Chennai we provide regular checkups of the computers and keep checking the performance of the laptops and desktop to make sure that it is in good condition and will perform well. The other companies will only come when there is a problem with your computers. AMC is also provided for residence. We take residence with minimum number of computers as equal to the offices who have more number of computers. Our Sony laptop service center in Chennai has a good name and this was achieved by all the hard work put into by our team of service engineers and other staffs and administrator team. The big challenge is to keep that name intact and we have been successful in doing that. Once we have gained good reputation the number of customers has increased with the reference and we have been providing quality laptop service. We provide service as well as sales of laptops. 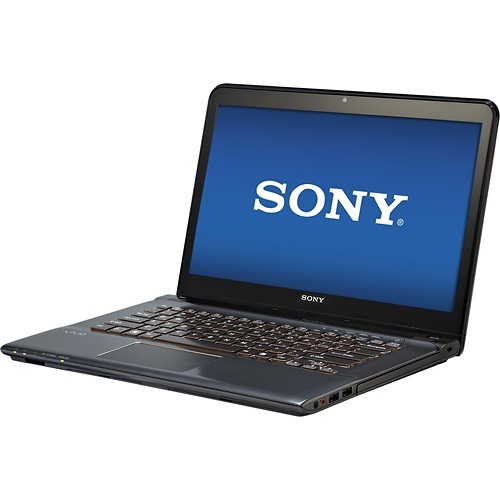 Our sony laptop service centers in Chennai also sells new laptops and also second hand laptops. Used laptops can be brought at low price. The support for the second hand laptops after sales is also very good from our Sony laptop service centers in Chennai.